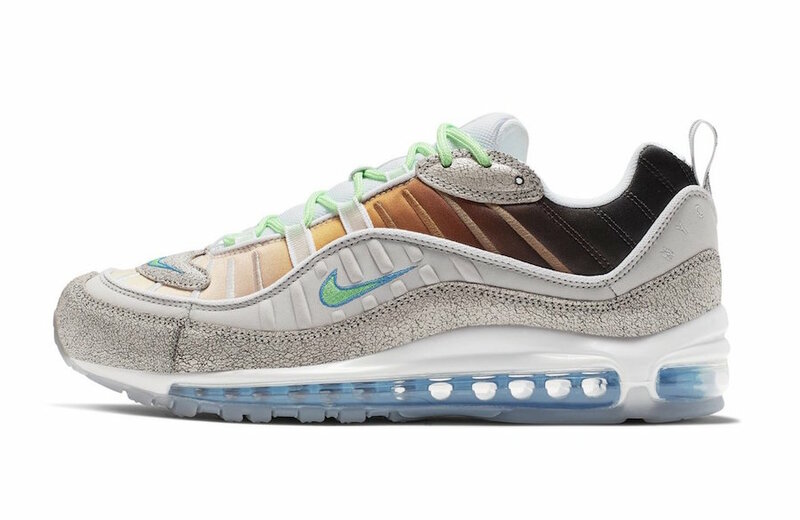 Sneaker Releases On UNKNWN.com Include The Nike Air Max 98 NYC by Gabrielle Serrano, Nike LeBron 16 “Martin” & More | RESPECT. Designer Gabrielle Serrano got a chance to create her own pair of Air Max 98’s as a part of Nike’s “On Air Collection project. Her design represents the diversity of NYC that combines race, ethnicity, & cultural background. We’re launching these sneakers and several amazing new drops in-store & UNKNWN.com this week.